Give your child the opportunity to learn and improve their soccer skills through a variety of fun games, drills, and activities. 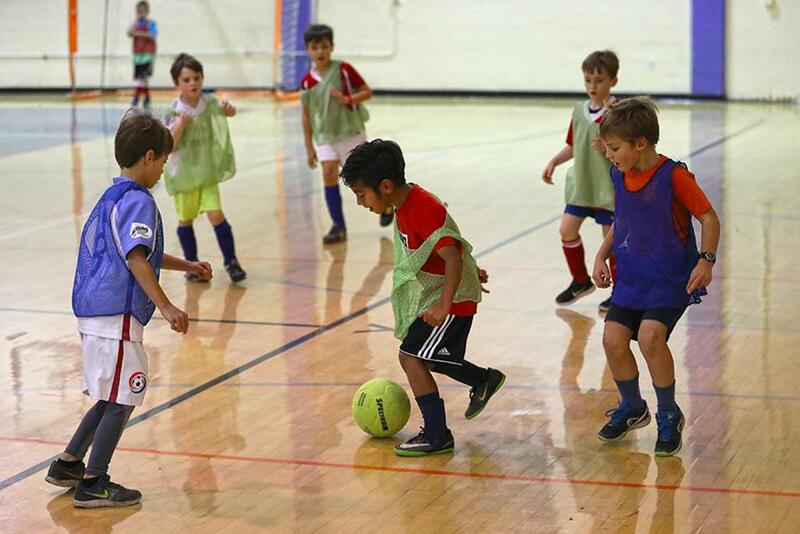 Our Soccer Camps are offered during the summer months inside our club's gym. A soccer ball, water bottle(s), and snacks. We recommend flat soled indoor soccer shoes and shin guards. Our programs are designed to support kids in learning to love the sport of soccer and to develop positive self-esteem, along with a basis for future success in soccer and in life. ©2019 Fort Bend Adult Soccer Association / SportsEngine. All Rights Reserved.